Quality House Music From Seattle, WA USA Founded in early 1998, the goal was to consistently put out records that would be loved and played by many in the house music community. Viva Recordings found success with its first debut from Johnny Fiasco and the with Rick Preston's Altruism EP, which gained notoriety when "Spring Fling" was featured on Mark Farina's San Francisco Sessions Vol.1. 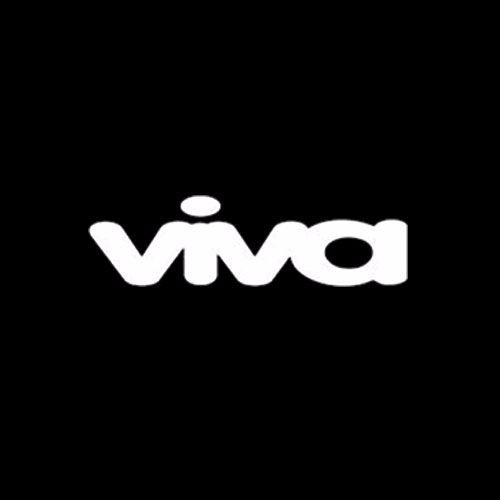 From these early releases the road was paved for Viva Recordings' success. Over the last few years we have been working on personal projects but now have decided to bring the label back and take the Viva name back. If you feel your music fits in the scope of our label please send demos to our A&R/Label Manager Chad Neiro at his email.